Tacoma is a mid-sized city in and the county seat of Pierce County, Washington. It was incorporated in 1875. Tacoma has been named one of the most livable areas in the country. Today the city is home to various international companies including True Blue Inc., Simpson, and Roman Meal and Brown and Haley. 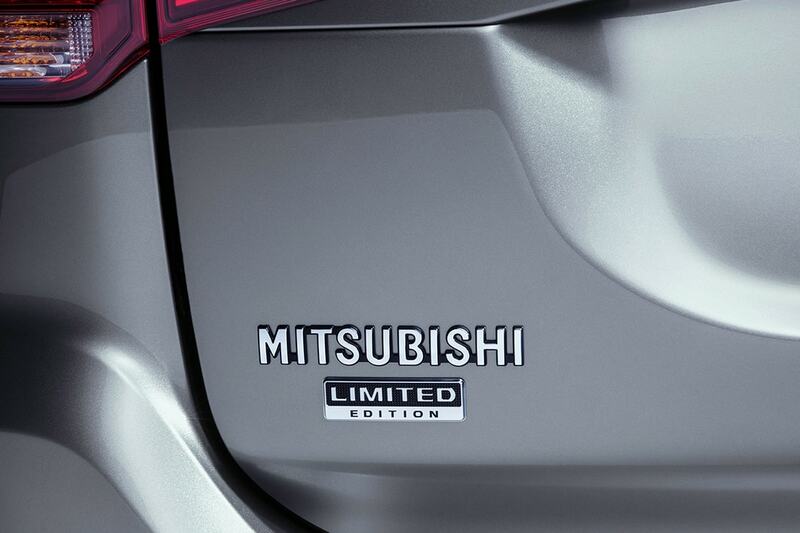 Want to take a spin in a new Mitsubishi vehicle on the roads of Tacoma? Our online site can help you discover what you're looking for. Whether it's for a business, or just for yourself, we're sure to have something in stock that can fit your tastes. Shopping for a pre-owned vehicle in the Tacoma area? Sunset Mitsubishi is the only place you'll need to visit. Our used inventory has an extensive variety of cars, trucks, and SUVs by many of today's top automakers. Everyone deserve to be able to afford a car that supports them, and Sunset Mitsubishi is here to help. With helpful qualified experts on hand to assist you, we at Sunset Mitsubishi can get you a loan that works without the hassle. We look forward to working with you and instantly approving your loan! If you have got a problem with your Mitsubishi vehicle, then bring it by and let our skilled service personnel diagnose and solve the trouble. Even tough-to-find parts aren't a problem for our trained staff. If you're interested in our service then please arrange an appointment for your vehicle.